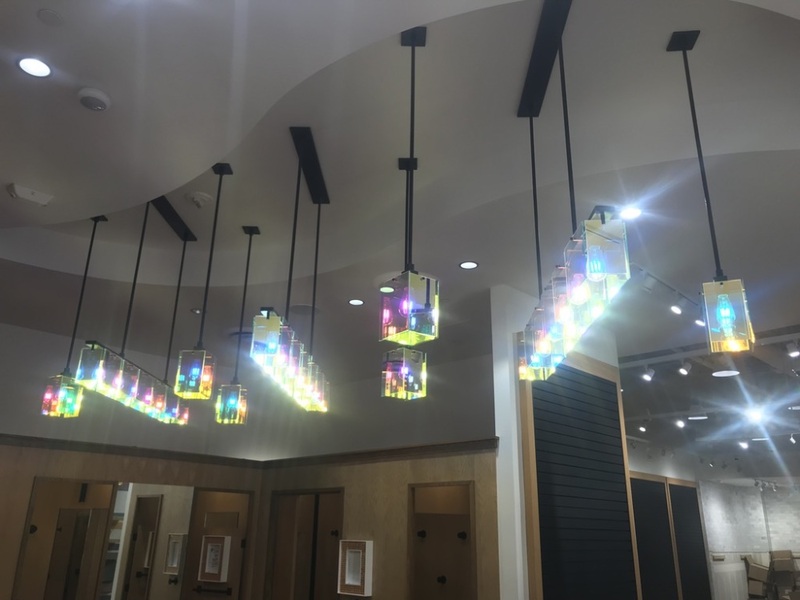 Our retail, residential, commercial, and industrial lighting maintenance and service solutions are extensive and complete. 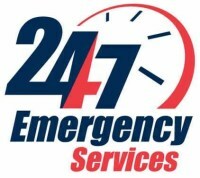 Our goal is to meet or exceed your needs, your specific service requirements, and your time constraints. We service management companies, home owner associations, retail, hospitality, industrial, and commercial clients with a focus on multi-location sites. 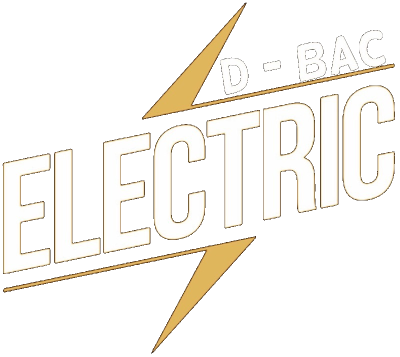 With our professional fleet of fully equipped vehicles and bucket trucks specializing in electrical and lighting services, D-Bac is ready to respond to all your electrical and lighting needs. As of February 9, 2006, lamp recycling is mandatory for all fluorescent and high intensity discharge lamps in order to be in compliance with California Title 22, division 4.5, chapter 11, section 66261.50. These lamps have been deemed as hazardous waste and need to be safely disposed of in order to help protect our environment, as these lamps contain small amounts of mercury and other poisonous gases. If broken can release these gases into our atmosphere. When we are requested to provide service to your facility or property, we will safely remove these lamps and have them disposed of by a state certified hazardous waste recycling center.